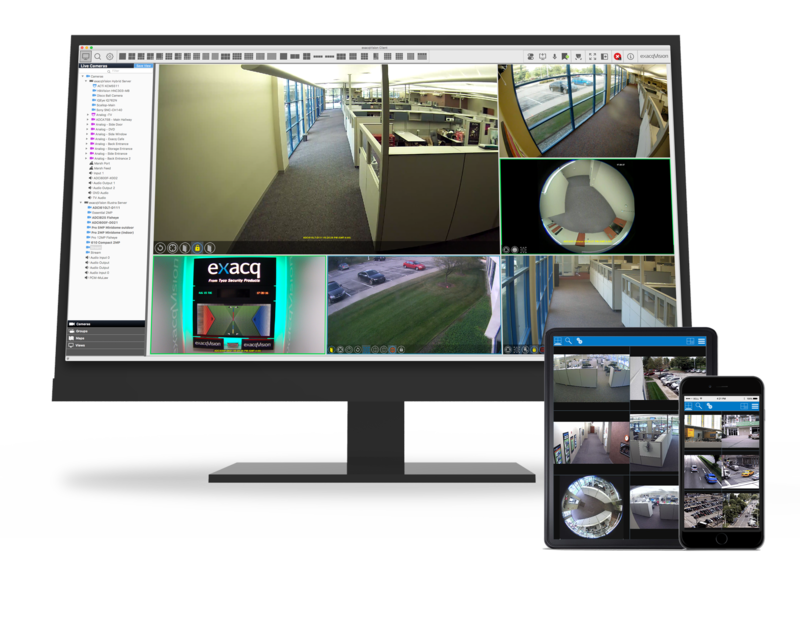 If you are a security system integrator, IT integrator, reseller or installer of exacqVision video security solutions, we want to work with you to help you achieve more, grow more, and do more for your customers. 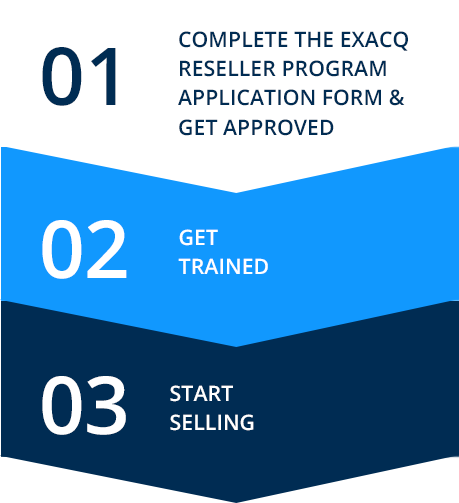 Partner with Exacq to expand your product offering, gain valuable business-building benefits, and boost your bottom line. Qualify to sell and install the most advanced exacqVision video security solutions - and get exclusive access to discounts, innovative sales tools, and marketing and training support to help you grow your business. The more you sell, the more you benefit. Every level of reseller within the program provides a distinct advantage. With higher sales volumes, you will gain more rewards.